As I logged into the blog this morning- it has been about 14 days since I last posted. That had to do with two things. First- Holy Week. It’s pretty tough to get much else done the week before Easter when you’re a Pastor. 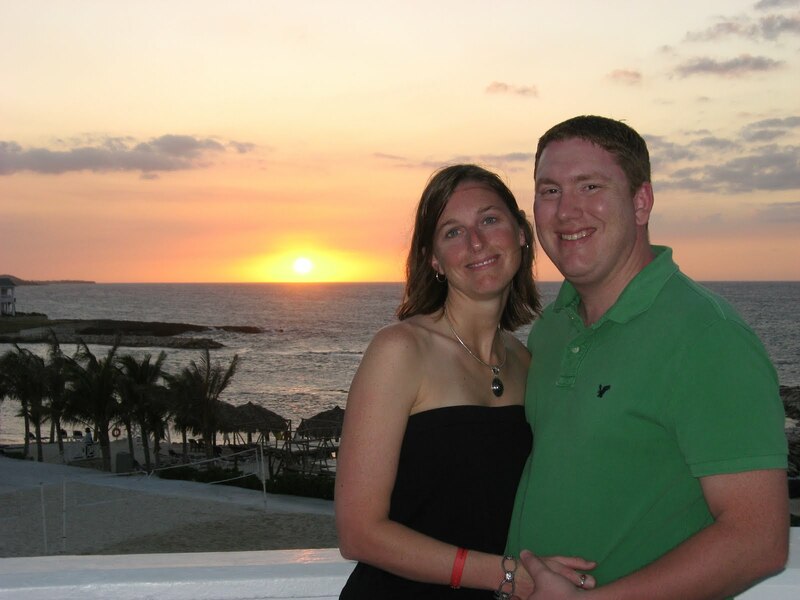 Secondly, Andrea and I went on vacation to Jamaica last week. (I know, don’t feel bad for us) We had a great time, although it was tough coming home! 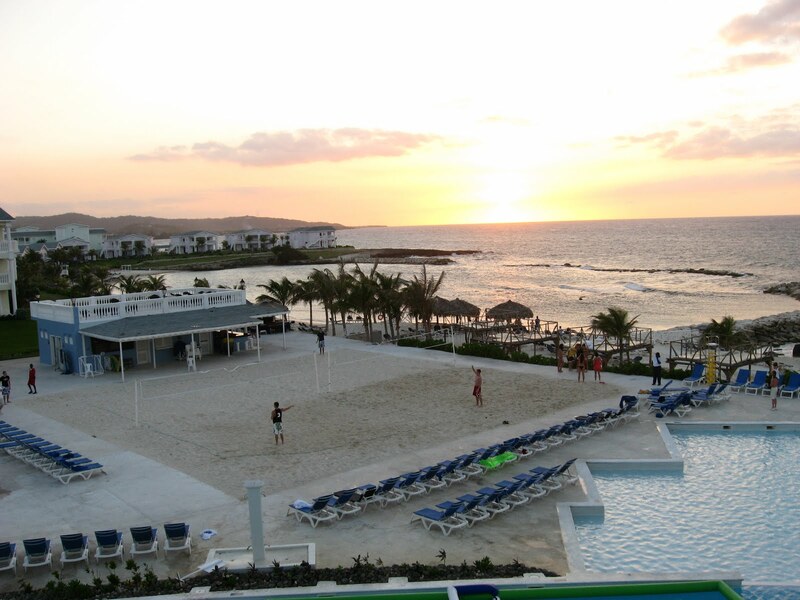 We stayed at the Grand Palladium Hotel and Resort in Montego Bay. We were only there three nights, so we tried to maximize our time- only going on one excursion off the resort. 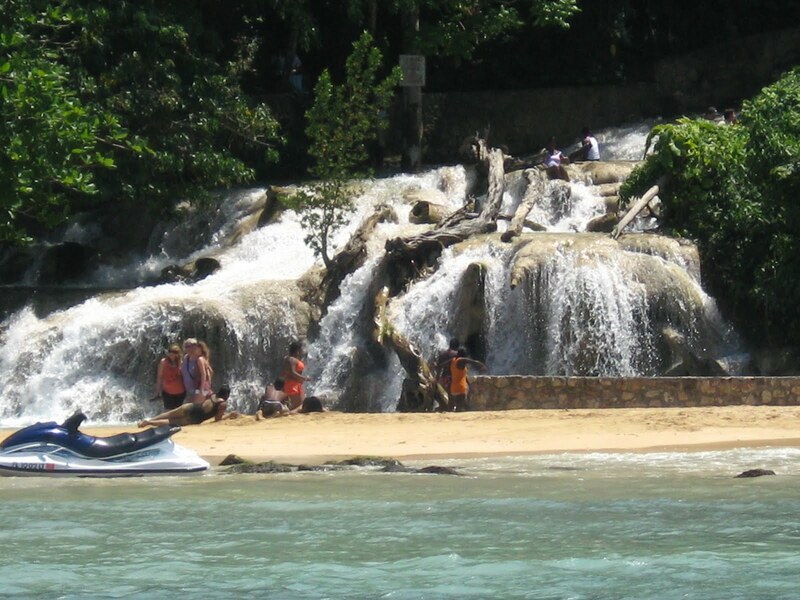 That trip was a catamaran ride/snorkeling trip/Dunn’s River Falls all day adventure. It was a lot of fun! Snorkeling was great and Dunn’s River Falls was awesome. Our only complaint on that was the trip up the Falls was too short! Until I can get some post up tomorrow- here are a few pictures from our vacation. The best picture from the trip!